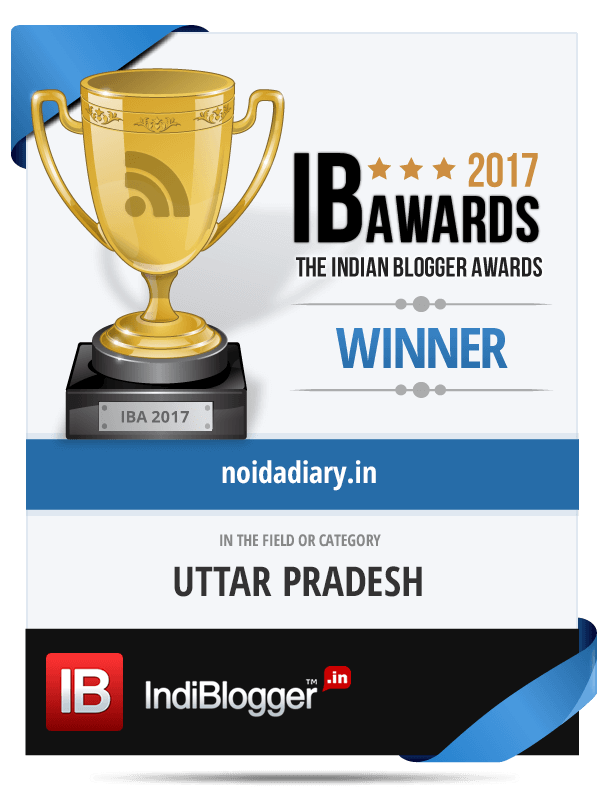 Noida Raahgiri Day to Focus on Voters' Education - Noida Diary - Rediscover Noida With Us! Noida Raahgiri will be held this Sunday morning at 7X – a stretch between major residential sectors of 71, 74, 75 and 76. Noida authority had started organising ‘Raahgiri’ every weekend this year from February 3. Last three events were held in the evening on popular demand at Sector 18. Raahgiri Day is India’s first sustained vehicle-free citizen initiative. Its main objective is promoting sustainable transport creating awareness about road safety, citizen health and inclusive city development. Locals in Noida gather at Sector 18 to reclaim the roads and celebrate health and life in general. They merrily engage in various activities promoting health and fitness involving music, arts, dance and sports. Noida authority wishes to tap into this opportunity to educate citizens about their voting rights ahead of the upcoming general elections. This movement, eventually, will be taken to different parts of the city. Noida will go to polls on April 11 in the first of the seven-phased Lok Sabha election. The city is part of the Gautam Buddh Nagar parliamentary constituency. Know more about your constituency. “As the elections are around the corner, the Raahgiri Day will conduct SVEEP (Systematic Voters Educational and Electoral Participation) in the new locations, a multi-faceted process that would focus on creating awareness among the public about the importance of voting,” authority’s General Manager Rajeev Tyagi said in a PTI report. “It would educate the public on how to vote, how to decide whom to vote, where to gather information about the candidates. Such activities would be conducted through which the residents can learn the impact of voting on their society and their nation,” he added. The usual activities around health and fitness, dance and music, zumba, bhangra and other dance forms, sports and other hobbies will be held making your Sunday morning more fun. The local gym trainers will be teaching participants exercises to keep the mind and body fit.